Click here for a printable PDF of the registration form. 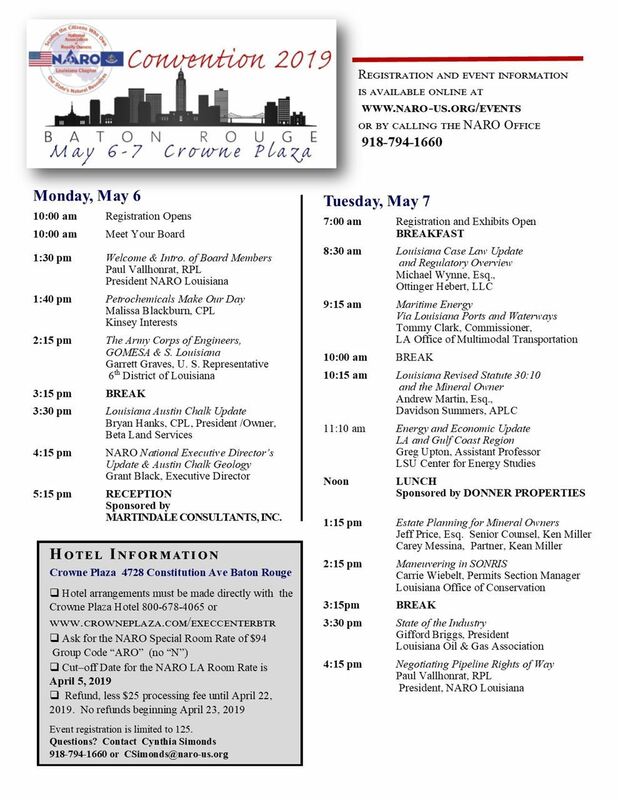 Click here for Sponsor/exhibitor information..
Click here, for the event agenda. l Event registration is limited to 125 attendees. There will be a $25 processing fee for refunds on event registrations.